Planning to develop a website for charity and non-profit organizations? WordPress is the best tool to handle the task! Using WordPress as an online platform for social work and fundraising websites is a practical choice to get a professional online presence. Social Care is a beautiful and outspoken, modern and resourceful, clean and pristine, moving and powerful, graphically polished and attractively designed, secure and reliable charitable organizations WordPress theme. It is a perfect platform for creating effective fundraising and charity websites. This theme is suitable for different types of non-government organizations, charity causes, donations, foundations, church, events, political campaigns and related projects. This theme has all the customization options and unique features you need in developing a fully functional website for your charity organization. This theme could help you inform your visitors about social work, raising awareness and get support and donations for your cause. Social Care theme provides various tools and great characteristics for effective website design. You don’t need any professional knowledge to get polished your charity website. This charitable organizations WordPress theme comes with beautifully crafted homepage layout that contains header with contact information and social media icons, full width slider to showcase images of your campaign, charity projects, diverse cause showcases, events and news, team members, donation button and testimonial section. Moreover, you will have3 header and 4 footer styles to choose, each with its own feature, look, color patterns, and appeal. 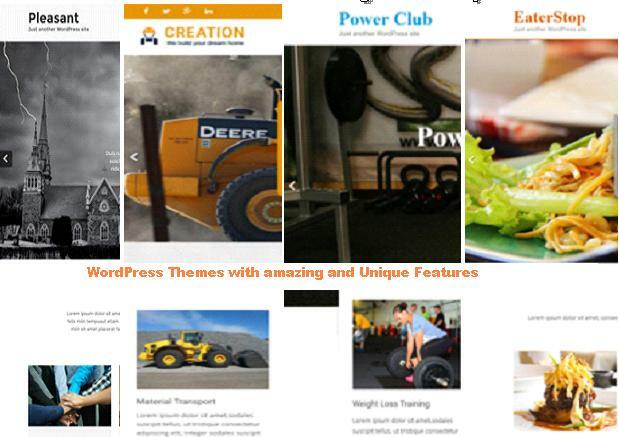 This theme includes several page templates and blog layout for building inner pages of your website. It also has custom post type for staff members, photo gallery, services and testimonials. This theme has unlimited color scheme and allows you to change any colored area through color picker tool. It also includes a wide range of Google font to give you all the flexibility to stylish your website that fits your purpose. Other great features included in this theme are parallax scrolling, animation effect, pretty photo gallery, FontAwesome Icons, built-in contact form with Google map, full width or boxed layout option, PayPal and WooCommerce support for accepting financial support and funds. It is widget ready and comes with preloaded powerful shortcodes that are very helpful in theme configuration. It has social media integration which encourages your visitors to follow your different social media profiles and share your events and programs to social networking sites. This theme is completely responsive and adjusts your content on different kind of devices like mobile, tablets, laptop and desktops. The theme is developed with the best SEO practices to ensure that your site will perform well on search engines and get more traffic. Social Care theme is compatible with popular WooCommerce plugin that helps you to manage your online store which will help you raise funds for your charitable organization. It supports bbPress plugin so you can create an active forum for your visitors, supporters and donors. The theme is also compatible with drag and drop page builder plugin that makes building webpage layout really easy. This charitable organizations WordPress theme is comes with demo content that helps you to setup your site as quickly as possible. You have most of the website content already available, you just need to customize it with your logo and other text content. 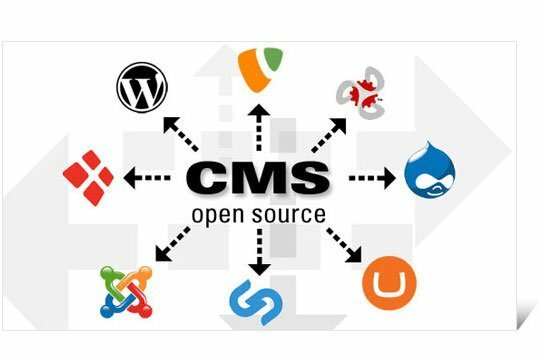 With extensive documentation it makes website development and additional customizing very feasible and cost-effective.